Who is new CIA director Gina Haspel? Donald Trump's choice to be the first female CIA director is a career spymaster who once ran an agency prison in Thailand where terror suspects were subjected to a harsh interrogation technique. The US president has selected Gina Haspel to replace Mike Pompeo, who is moving to become Secretary of State after the sacking of Rex Tillerson. Ms Haspel, the current deputy CIA director, also helped carry out an order that the agency destroy its waterboarding videos. 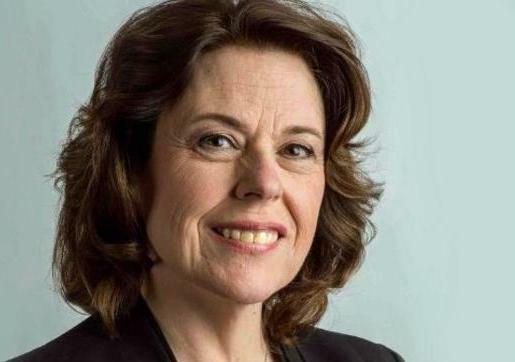 Ms Haspel, who has extensive overseas experience, briefly ran a secret CIA prison where accused terrorists Abu Zubayadah and Abd al Rahim al-Nashiri were waterboarded in 2002, according to US intelligence officials. 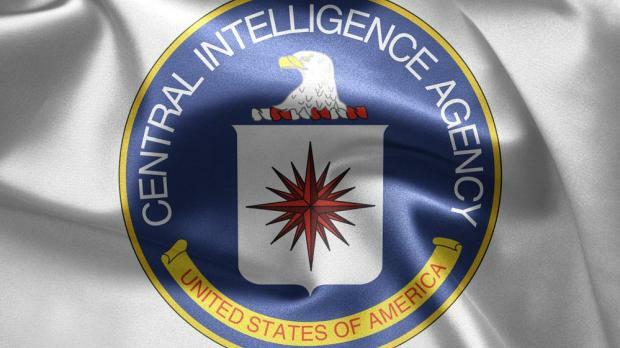 More than a decade after waterboarding was last used, the CIA is still haunted by the legacy of a tactic that the US government regarded as torture before the Bush administration authorised its use against terrorist suspects. There is no indication that Mr Trump's choice of Ms Haspel signals a desire to restart the harsh interrogation and detention programme. Ms Haspel, who joined the CIA in 1985, has been chief of station at CIA outposts abroad. In Washington, she has held several senior leadership positions, including deputy director of the National Clandestine Service and deputy director of the National Clandestine Service for Foreign Intelligence and Covert Action. When she was picked as deputy CIA director, her career was lauded by veteran intelligence officials, including former Director of National Intelligence James Clapper, who recently retired. But it upset the American Civil Liberties Union and other rights advocates who found it unsettling that Mr Trump chose someone who was involved in the harsh interrogation program.